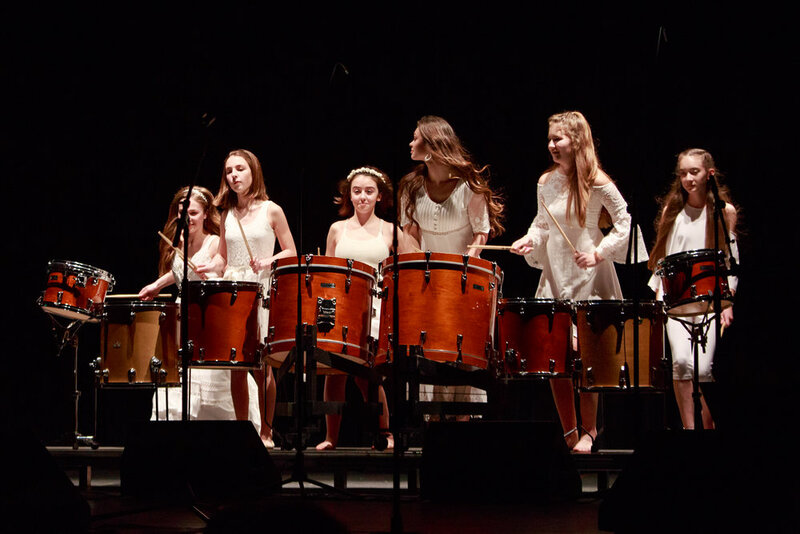 VOENA — Carnegie Hall Benefit Concert - Huge success! Carnegie Hall Benefit Concert - Huge success! 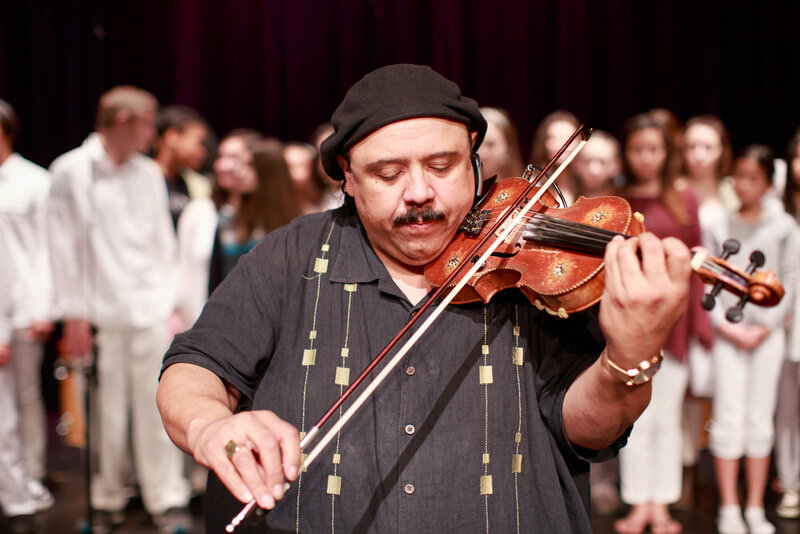 The Carnegie fund raiser event was a huge success! The food and wine enhanced our guests experience as they walked through bidding on the silent auction items. Then the performance began and what a line up! 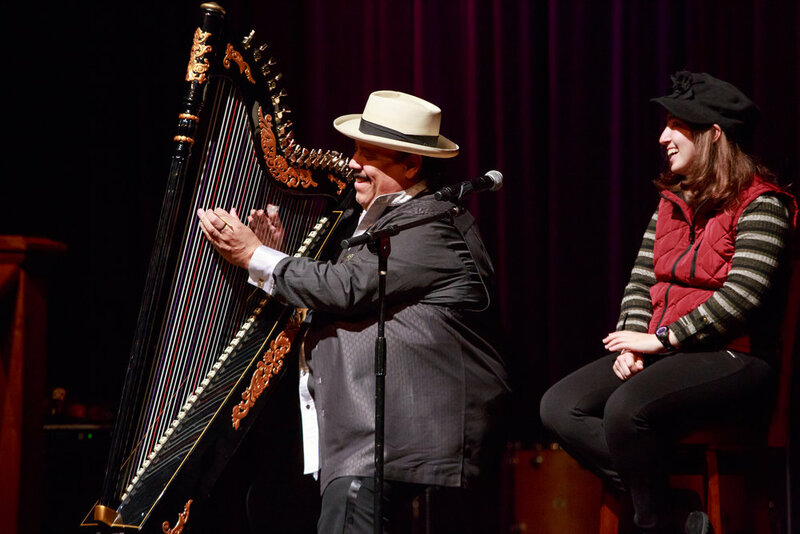 Carlos Reyes, Peruvian harpist, performed with Peppino D’Agostino, Sicilian acoustic guitarist, and Jeff Campitelli, former drummer with Joe Satriani. 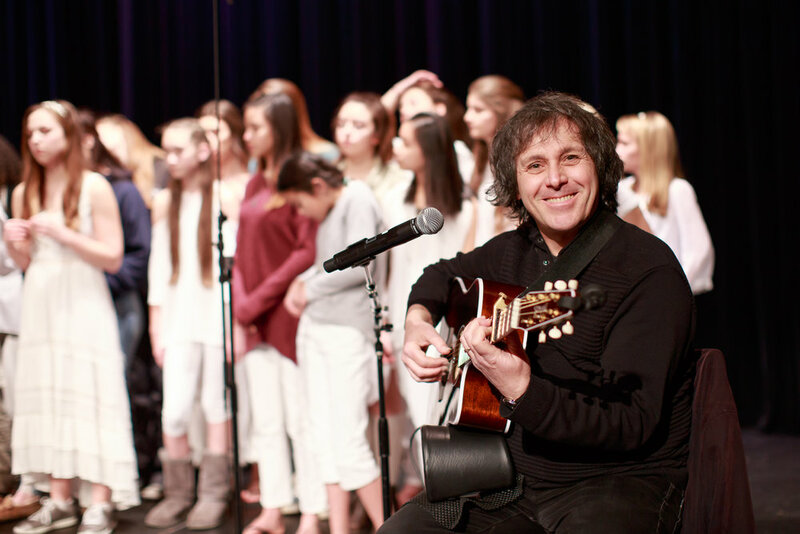 Jeff announced a surprise appearance to support these Voena children with a band coming out on stage newly called “More Than Acoustic” featuring David Victor, Jesse Bradman, David Sikes, and Kevin Cadogan, members of Boston, Third Eye Blind and Night Ranger. Voena performed to end the evening with a stunning arrangement by Carlos Reyes of Schubert’s Ave Maria.